The Japanese from Mitsubishi have announced that they will close the Ralliart division this month. 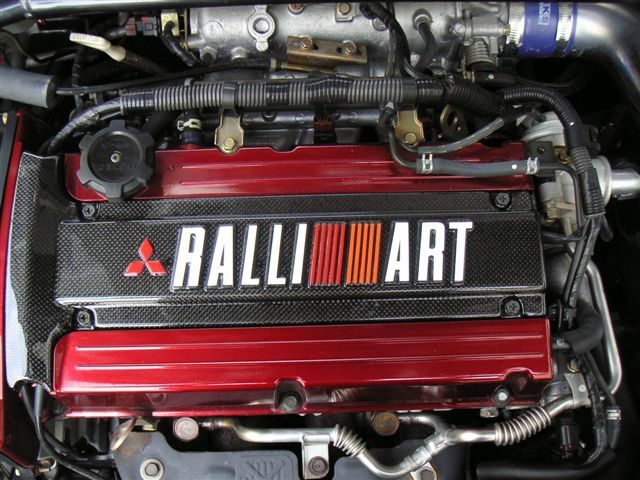 Ralliart models are still available, but Japanese engineers will not develop any new models and components. Performance division Ralliart of the Japanese from Mitsubishi will be closed due to lack of funds. It seems that this division is the victim of the increasingly lower involvement of the Japanese in motorsport and the extremely low sales that they have encountered. Also, the multitude of aftermarket parts available for Mitsubishi models that had a Ralliart version reduced the customers interest for these models. Closing the performance division Ralliart does not mean the end of the Lancer Ralliart, Lancer Sportback Ralliart and Colt Ralliart models. Mitsubishi officials said they will still produce them, but the future of this kind of models is uncertain. 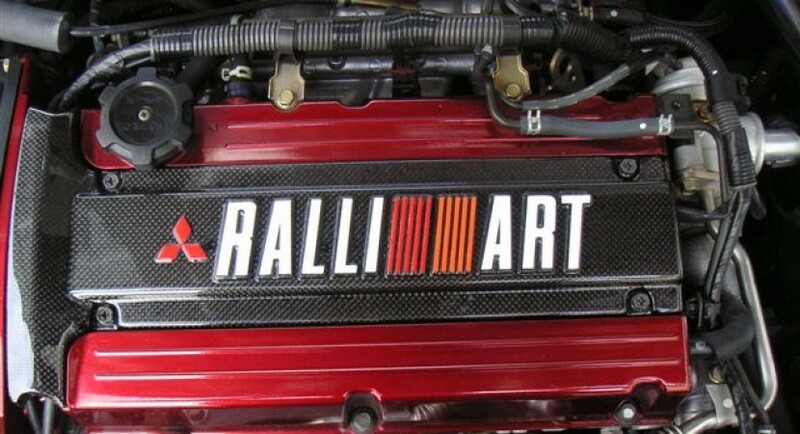 Basically, people from Mitsubishi can anytime to produce a new Ralliart model as thay have all the rights related to this name and to the logo, but the final decision will be made depending on sales they will record for these models.